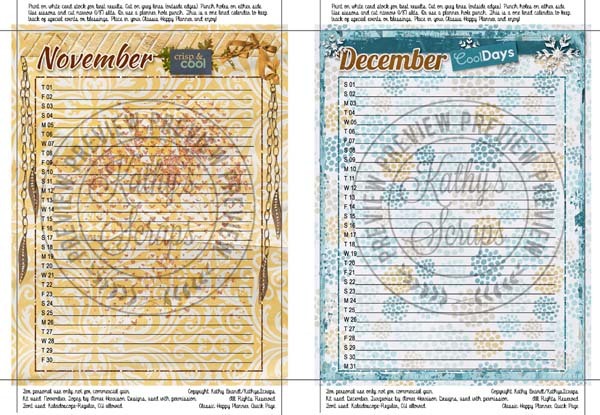 Kathy has made another set of Planners for you all! 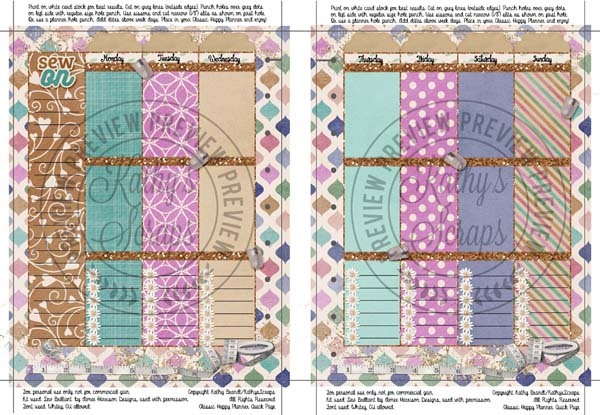 The first is a weekly planner using my new release, Sew Brilliant! The second was made using my birthstone kits, November and December! « Sew Brilliant is on Sale!